In the latest royal celebrity baby news, Meghan Markle revealed her due date during a walkabout in Hamilton Square with Prince Harry, according to EOnline.com. 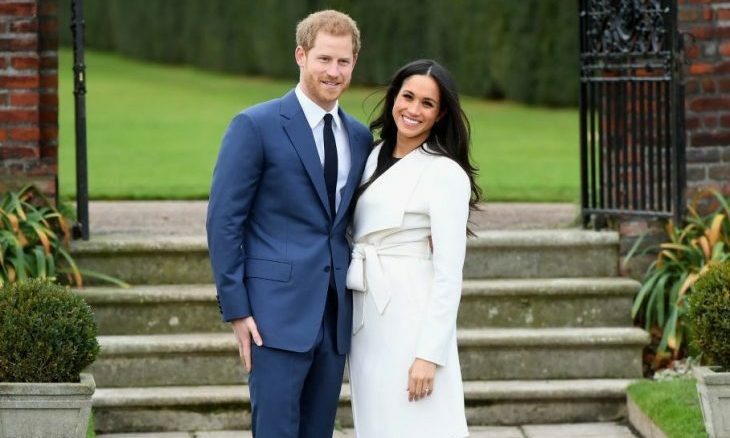 Markle is currently six months pregnant; the celebrity couple is expecting their first baby between April and May. The Dutchess and Prince have decided to wait to find out the gender of their baby. This is the closest confirmation of her due date available since Kensington Palace previously announced the baby is expected in Spring 2019. Meghan Markle and Prince Harry are about to have their first celebrity baby. What are some ways of announcing your due date to the world? The knot was recently tied for celebrity couple Jo Rivera and Vee Torres. The Teen Mom 2 celebrity wedding was filled with love and family as Torres’ son Isaac and daughter with Rivera, Vivi, participated as the ring bearers. 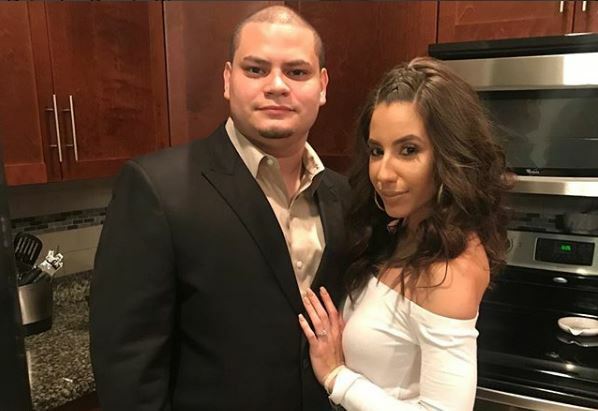 According to UsMagazine.com, Torres’ ex Kailyn Lowry was also at the wedding. Lowry attended with her best friend and sent a tweet thanking her for “wiping my tears as I bawled.” Rivera and Torres declared their engagement in April and were both looking forward to their big day. In this celebrity wedding, Rivera’s ex attended. What are some ways to decide whether to include your ex on the guest list for your nuptials? 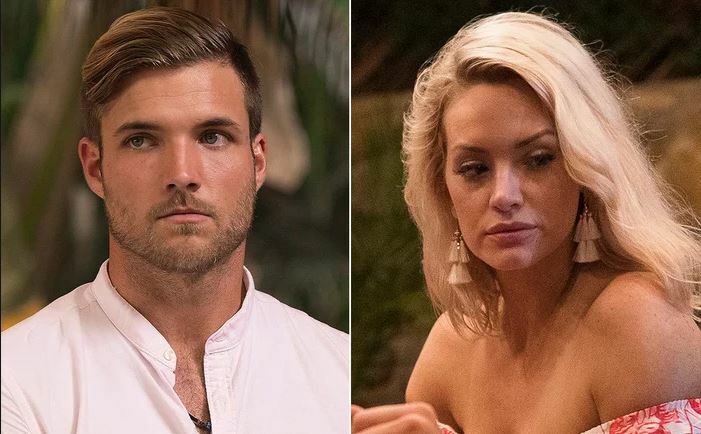 In Bachelor in Paradise Jordan Kimball and Jenna Cooper call it quits after cheating scandal. What are some ways to approach your partner if you suspect infidelity? 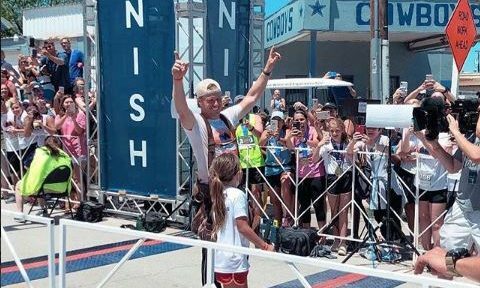 In celebrity news we have Joanna and Chip Gaines showing the world how they are nothing short of relationship goals! The celebrity couple were all smiles May 6th in Waco, Texas for the Silo District Marathon, according to UsMagazine.com. Chip, 43, ran his first ever marathon while his wife, Joanna waited for him at the finish line. With Joanna excited for Chip’s big finish, she captured the moment as he crossed the finish line. However, that won’t be the only excitement for this celebrity couple! Joanna is expecting her fifth child soon. This celebrity couple is known for supporting each other in their endeavors. What are some ways to show your partner you support them? Anna Kournikova and Enrique Iglesias. Photo: Famepictures, Inc.
Two new celebrity babies have been born! Enrique Iglesias and his partner Anna Kournikova have welcomed twins: a boy named Nicholas and a girl named Lucy, confirms UsMagazine.com. This celebrity news is certainly a surprise, as the pair kept the pregnancy under wraps until now! The couple has been together since 2001, and their two bundles of joy are their first children together. Congratulations to Iglesias and Kournikova! These celebrity babies are two times the fun…and two times the work! What are some ways to work together with your partner to split the responsibilities of parenthood? 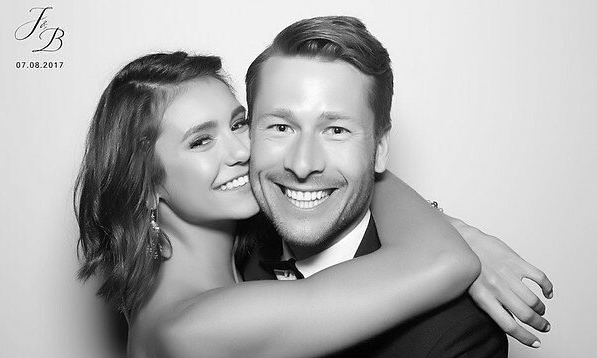 Uh oh, it looks like Nina Dobrev and her boyfriend Glen Powell could soon face an upsetting celebrity break-up. According to EOnline.com, the celebrity couple are taking a break from their relationship. Though they’ve not officially called it quits, a source close to the duo says that Dobrev has been quite busy with various projects, which has caused a rift in the relationship. While there hasn’t been any explosive fights between or bad blood, sources are saying they are not as close as they had been earlier this year. We hope things work out for this celebrity couple! 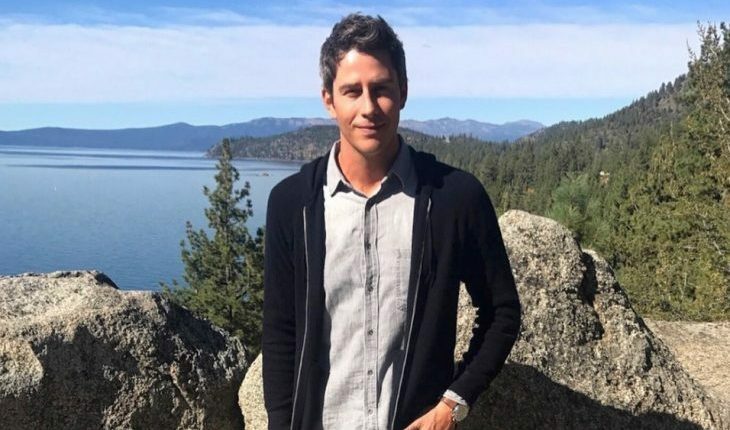 Though this may not be classified as a celebrity break-up yet, it seems busy schedules are getting in the way of this relationship. What are some ways to keep a busy schedule from affecting your relationship? …Read on, click here now! In the latest celebrity news, Ronnie Oritz-Magro is gushing with details about his love life! The former Jersey Shore star says his current girlfriend Jen is his soulmate. Oritz-Magro exclusively told UsMagazine.com “She is the first person I finally really fell in love with. 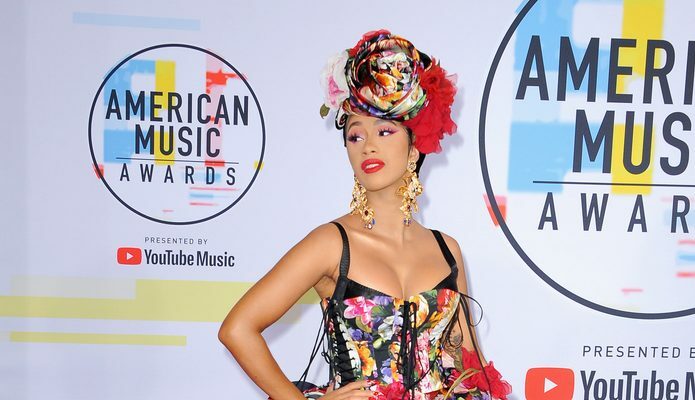 I want to settle down and have a family; she is that person for me.” The celebrity couple is even talking marriage – though they are happy with the current state of their relationship. Oritz-Magro and most of the original Jersey Shore cast will reunite in a revamped version of their 2007 show, titled Jersey Shore Family Vacation, which will premiere next year on MTV. 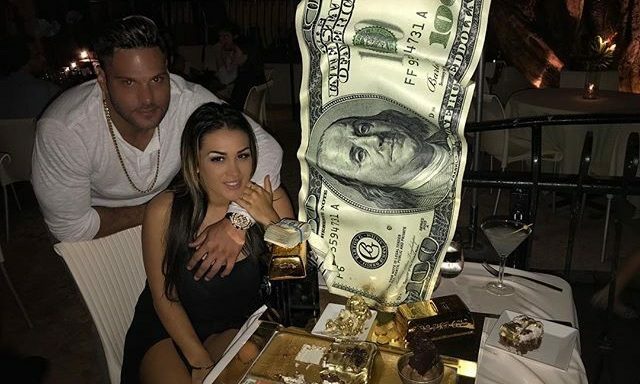 In this adorable celebrity news, it looks like the Jersey Shore alum is looking to settle down. What are some ways to know you’re ready to settle down? The latest celebrity news is full of low insults and, interestingly, a sincere compliment. 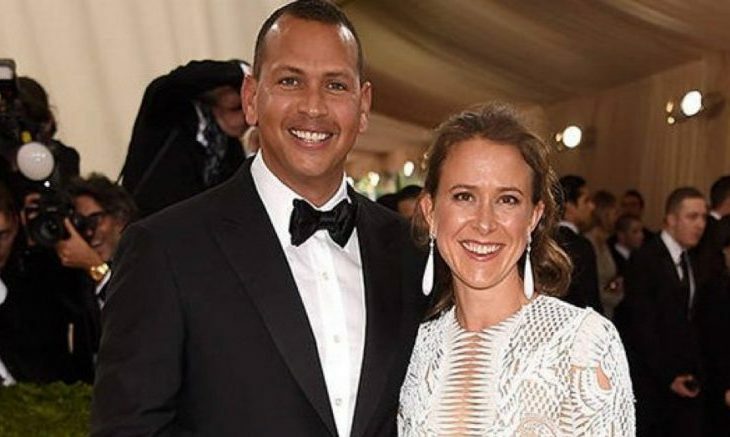 Alex Rodriguez has been under fire by celebrity ex Anne Wojcicki’s mom who, in short, called him the dullest lightbulb in the box. According to UsMagazine.com, Wojcicki’s mom stated that the only thing A-Rod knew how to talk about was baseball. That’s not the impression you want to leave with your future in-laws. Wojcicki’s mom did say that it was clearly evident A-Rod loved her daughter. Jennifer Lopez, now part of one of the hottest celebrity couples with A-Rod, complimented her beau by saying he can conquer anything. So, while you may not watch Big Bang Theory and debate particle theories, at the core, A-Rod is a great guy. This celebrity news seems a little shallow to us. What are some ways to make a good impression on your partner’s parents? …Read our relationship advice to help you impress the future in-laws! After a roller coaster of a week for Selena Gomez, it appears she and Justin Bieber are officially a couple again! UsMagazine.com reports Gomez “has always had feelings” for Bieber, so this celebrity news is not too surprising for their inner circle. Since 2011, the celebrity couple has had a longstanding on-again, off-again history, and they went their separate ways for good three years ago. After Gomez’s kidney transplant over the summer, Bieber reached out to check in with her. While they kept things platonic at first, it wasn’t long before old feelings resurfaced. According to their pals, their time apart has allowed each of them mature and “move past” the drama they used to have, and the rekindled celebrity couple is happier than ever! 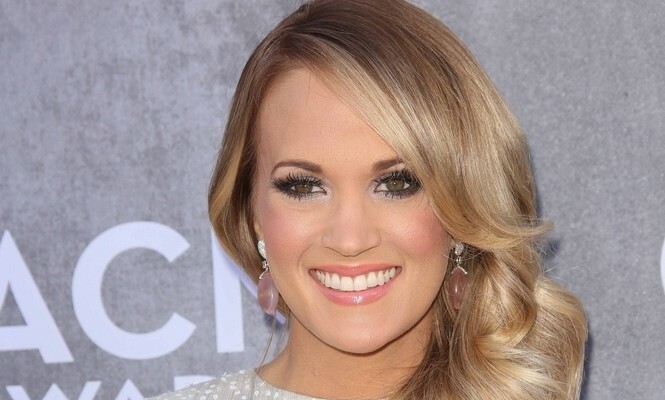 This celebrity news has us reeling! What are some ways to decide whether or not to get back together with your ex? Now that the holidays are over, we’re no doubt regretting some of those holiday treats we consumed. The cold keeps us in, the sweets come out, and we’re juggling between moments of extreme stress and joy with friends and family so our eating habits are erratic at best. Right after that came the new year with the promises we made to lose the weight we gained over the past couple of months. Let’s break that cycle now by taking a cue from celebrity couples like Jennifer Lopez and Alex Rodriguez and start working out with our S.O’s. The hottest fitness tips start with you and your partner breaking a sweat together. …Want to learn how to have that celeb bod? Click to read more. One of music’s favorite celebrity couples is reportedly trying to grow their family! 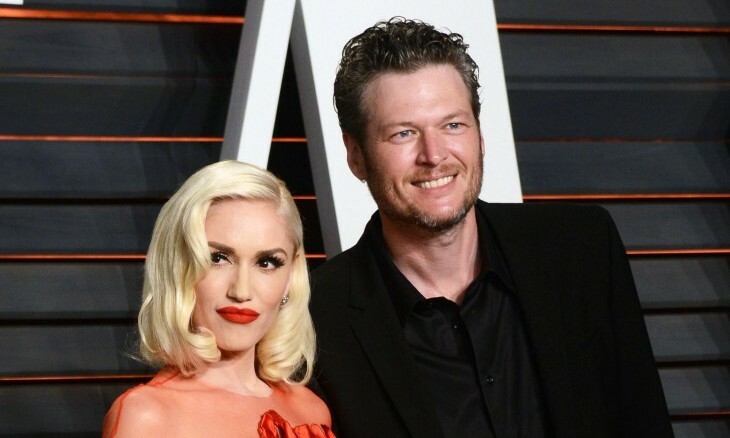 Gwen Stefani and Blake Shelton are eager to have a child together and are “hyper-focused on getting pregnant,” an insider close to the duo revealed to UsMagazine.com. Though Shelton has really hit it off with Stefani’s three boys from her previous marriage to Gavin Rossdale, it has always been a dream for him to have kids of his own. If all goes according to plan, there should be another celebrity baby born by the end of 2018. Hopefully we’ll be hearing good news from the couple soon! There may be another celebrity baby on its way soon! What are some things to consider before deciding to have a child? Being young and in love is never easy, especially for people in the public eye. 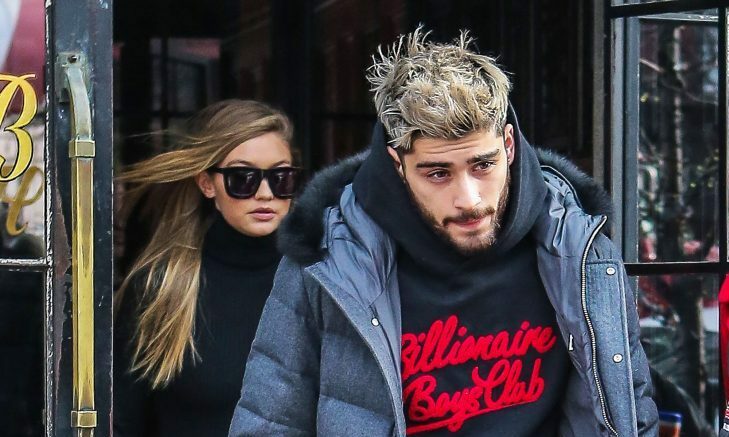 Celebrity couple Zayn Malik and Gigi Hadid are no exception. In a recent interview with UsMagazine.com, Malik opened up about his celebrity relationship with the model. When asked about how he and Hadid handle the public attention, he stated that the two of them try to ignore all the comments. Instead, they focus on each other and “do right” by one another. He also shared that since they both love to cook, many of their date nights are spent cooking for one another and trying out new meals. We can’t get enough of this celebrity relationship! What are some other date night ideas for longtime couples?